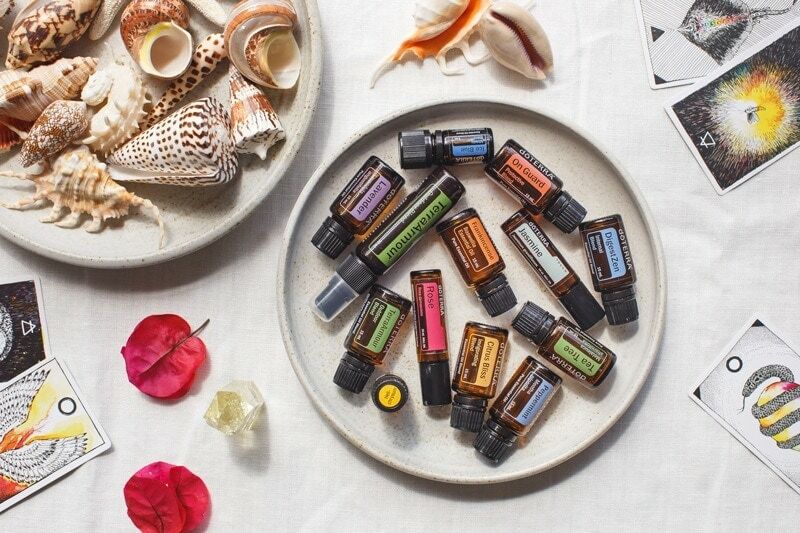 13 ways to use 13 essential oils over summer holidays – for everything from sun burn to car sickness to basic first aid to your new signature no-tox summer scent! I was thinking of all the various things that inevitably get thrown into a carry case to have on hand each time you head away – from insect repellents to pills for motion sickness to antiseptics to liniment cream to hand sanitiser and more. Then I was thinking about the slew of toxic chemicals these products contain. 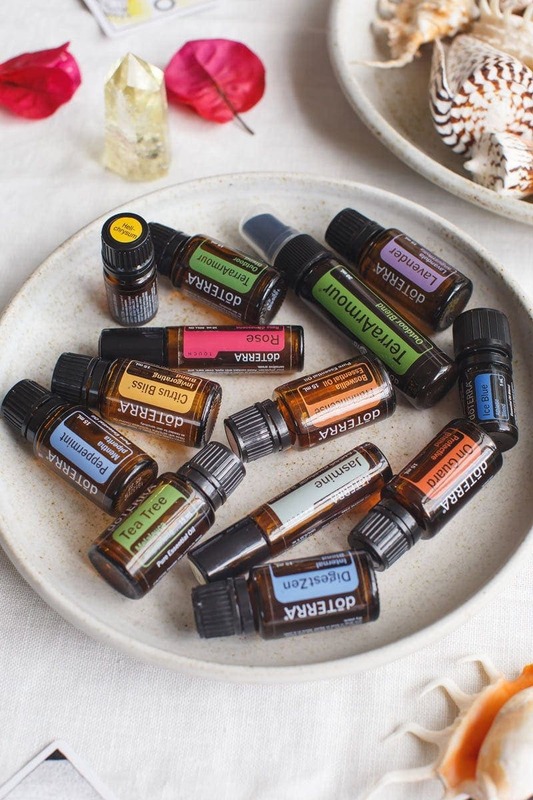 What if you could package up a ‘summer capsule’ of essential oils to replace these chemicals – that unlike their synthetic counterparts, come with side benefits rather than side effects? Mother Nature for the win! How to: make a Summer Cooling Mist – fill a small 30ml spritzer bottle with distilled (or boiled and cooled) water and a teaspoon of aloe gel (you’ll find this at most health stores). Add a couple of drops each of lavender + peppermint. Shake vigorously and spritz to apply, store in the fridge to keep it chilled. How to: place a couple of drops in the palm of your hands, rub together, then massage over the back of your neck. For children, dilute first in carrier oil. Or, use the Summer Cooling Mist above! Digest Zen is a blend of oils that help support healthy digestive function: Anise, Peppermint, Ginger, Caraway, Coriander, Tarragon, Fennel. How to: dilute in carrier oil and massage in a clockwise motion over the abdomen. For adults, try one drop under the tongue for quicker action. How to: make an essential oil inhaler by adding 16 drops peppermint to a cotton wick, then place inside an inhaler. Sniff periodically while you’re driving to ease nausea (wave it under your nose – don’t hold it directly to your nostrils!). This may be a bit strong for children – try diluting appropriately in a carrier oil (3 drops per 10ml for children 2+) and roll a little over the wrists. Alternatively, add to a car diffuser if you have one. 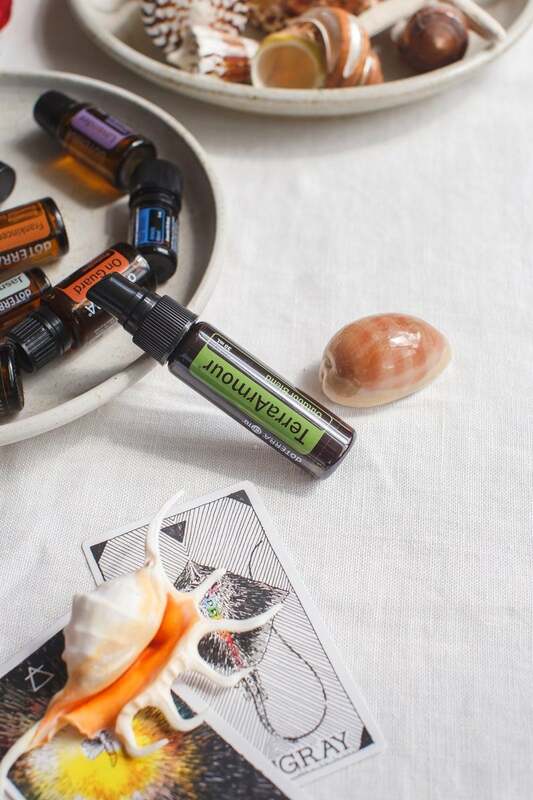 TerraArmour is a blend of oils that work as a natural insect repellents: Ylang Ylang, Tamanu, Nootka, Cedarwood, Catnip, Lemon Eucalyptus, Litsea and Arborvitae with vanilla, pre-diluted in fractionated coconut oil. How to: diffuse to keep bugs away outdoors (the Lumo diffuser is more gutsy for larger areas), apply direct to arms and legs, or add a drop to a cloth and wipe over window ledges/tents. TerraArmour also comes in a 30ml spray. Smells lovely – good thing to note as most bug repellents reek of chemicals. How to: Wash the scrape/graze, add a drop or two of tea tree to a cotton pad, and dab the area to apply. How to: apply a drop or two neat to the bite/sting. How to: apply a drop or two neat. Ice Blue is a blend of essential oils to help support musculoskeletal health: Wintergreen, Camphor, Peppermint, Ylang Ylang, Helichrysum, Blue Tansy, German Chamomile, Osmanthus. How to: dilute in a carrier oil and massage over tired, inflammed muscles. Alternatively – use the ready-to-go Ice Blue muscle rub. So soothing! How to: both these oils come pre-diluted as a ‘Touch’ roll on. Layer over your wrists and neck. Alternatively, dilute a little Frankincense in fractionated coconut oil and apply. How to: Because rose is inherently cooling (and great for damaged, mature skin! ), this is a beauty to roll direct over your cheekbones and gently massage in. Alternatively – add a drop of lavender to your skin cream. On Guard is a blend of oils that support immune health: Wild Orange, Clove, Eucalyptus, Rosemary. How to: look, a little bacteria is a good thing – we don’t want to be too sterile! However – public loos can be nasty. Make up a 30ml bottle with distilled water and a teaspoon of vodka. Add 6 drops On Guard. Shake vigorously and spritz over hands. Alternatively, add a drop of two of the essential oil to a wet wipe. Citrus Bliss is a divine blend of ALL the citrus (Wild Orange, Lemon, Grapefruit, Mandarin, Bergamot, Tangerine, Clementine) with vanilla. 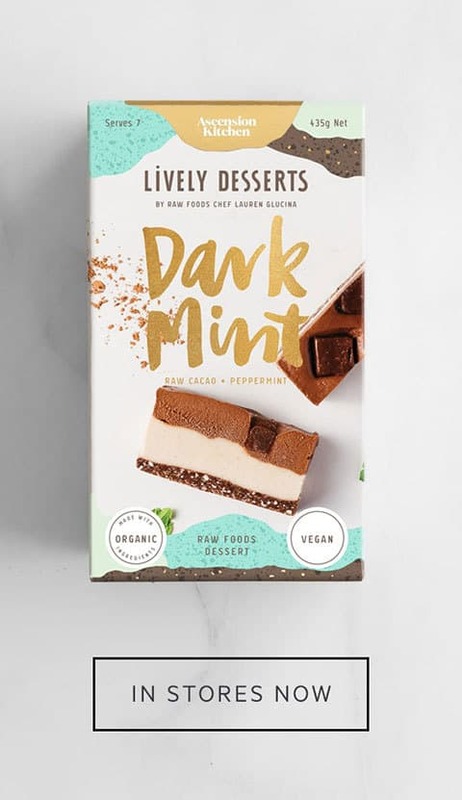 Incredibly fresh, light and energising. How to: diffuse 6-10 drops or more (total) for a medium sized room and enjoy! Remember that essential oils are extremely volatile – so they can easily get damaged or evaporate right out of their lovely bottles if you leave them in the sun. Store them in the fridge or a in a box somewhere cool and out of direct light. Lavender, Peppermint, Digest Zen, Tea Tree, Ice Blue, Frankincense and On Guard all come in the Home Essentials Kit – which contains the top 10 essential oils with a super cute diffuser. 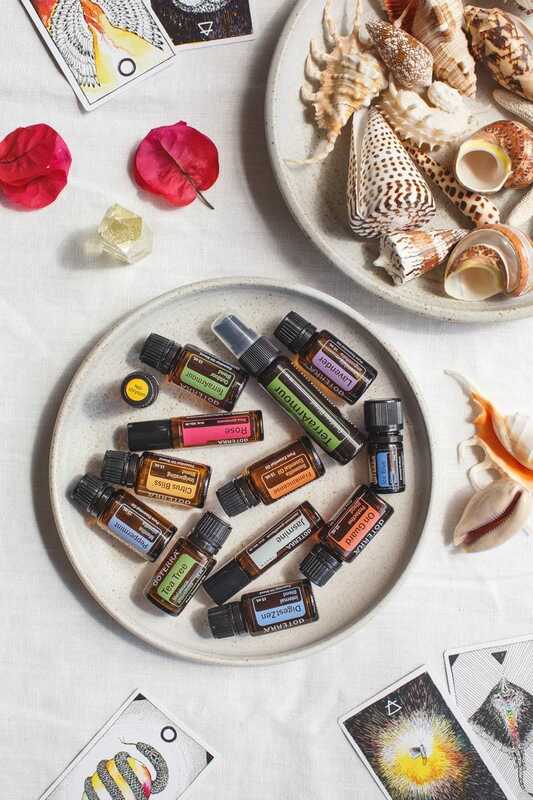 All the above plus the Citrus Bliss come in the Nature’s Solutions Kit – a bigger sized kit that will enable you to totally transform your home and health. The remaining three – Helichrysum, Rose and Jasmine – are some of the fancier oils. This month, doTERRA have a fabulous special. 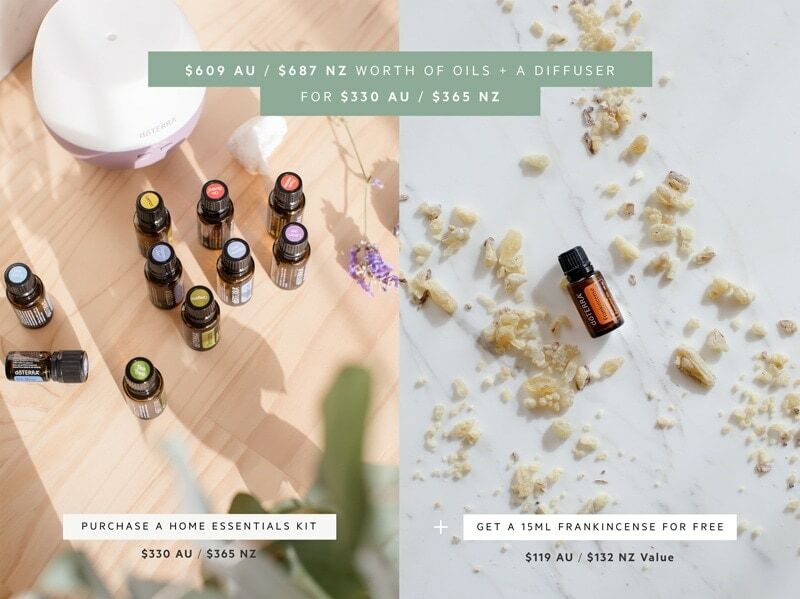 If you join with a 200pv order – both the Home Essentials and Nature’s Solutions Kits will qualify you for this – you’ll be gifted a free 15ml Frankincense – King of oils – valued at $93 US / $119 AU / $132 NZ. I know there have been people hanging out for months waiting for this deal to come up – so now is the month to join! These are the tools you’ve been waiting for to make over your health and wellbeing guys. This is so much bigger than simply purchasing a set of oils. 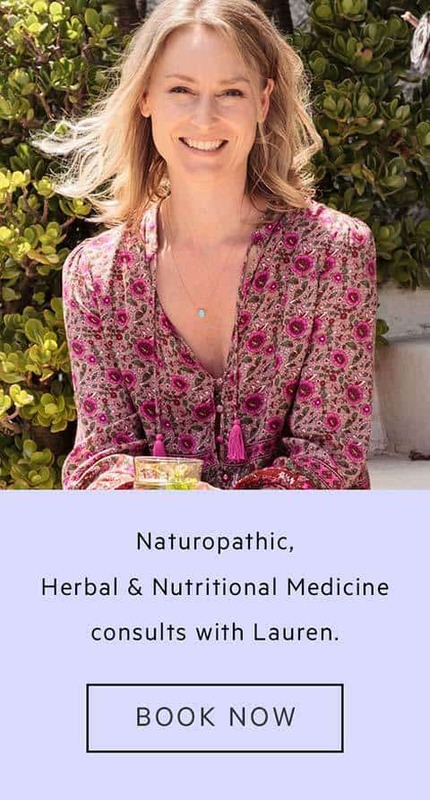 You’re opening a new door into natural health, joining a vibrant community, receiving ongoing value, education and inspiration from me, and finally – the opportunity to find community, connection and even financial freedom if that appeals to you. Offer available in the US, Aus, NZ. Prices vary. Feel free to email me with any questions, book a chat in person or online, or dive right in and order yourself a juicy kit right away.